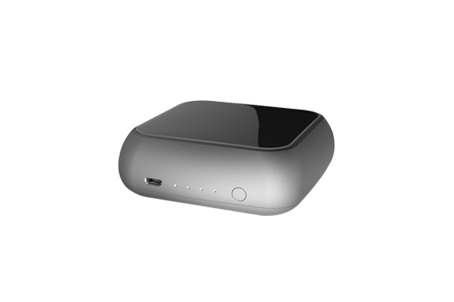 Nowadays, we use mobile electronic devices on anywhere & anytime basis, without energy, these so smart, and so expensive devices are useless. 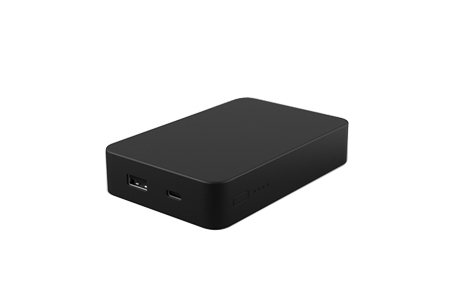 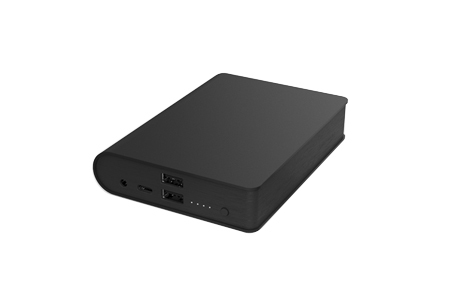 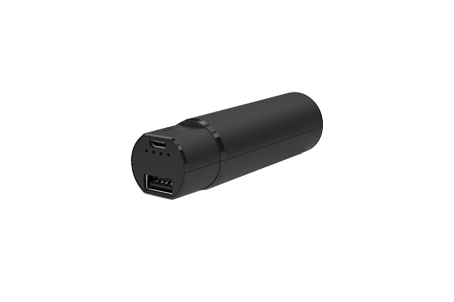 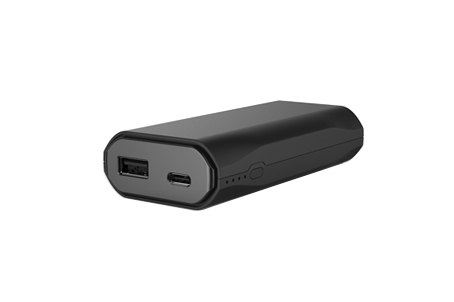 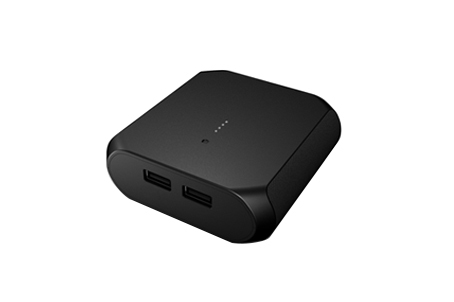 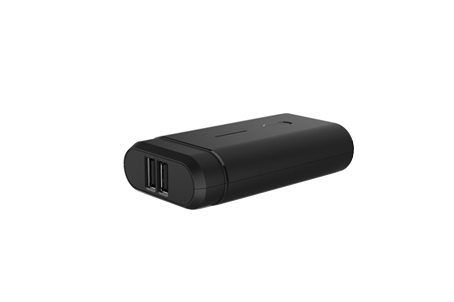 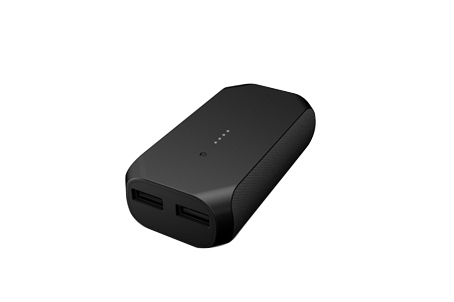 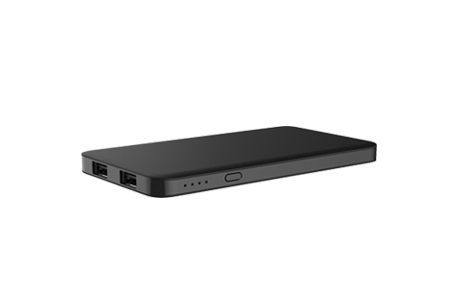 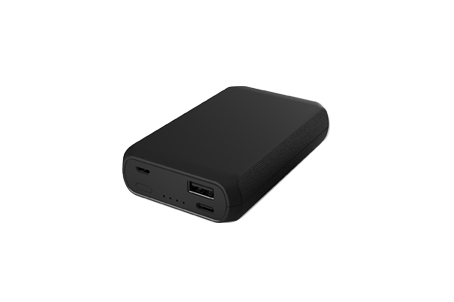 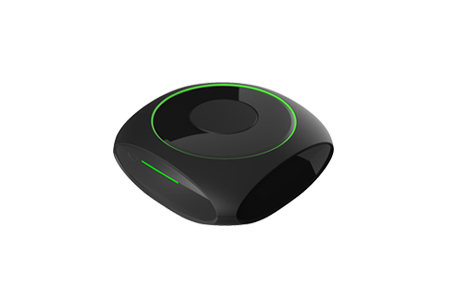 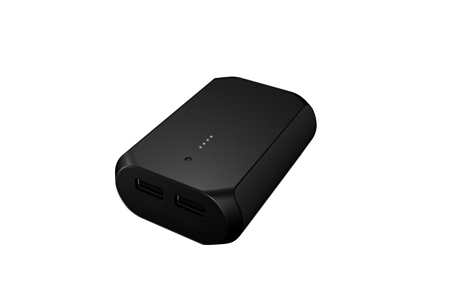 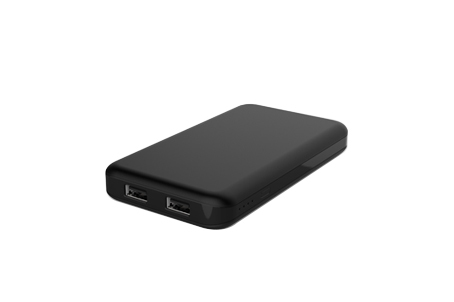 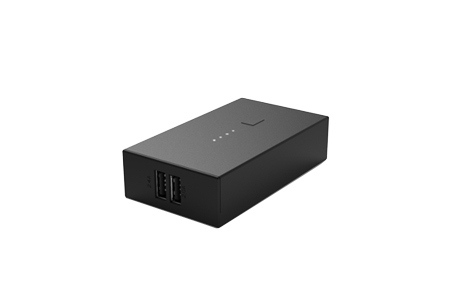 Portable Power Bank serves as an ‘extra battery’ or “external charger” as the small backup power to keep your mobile electronic devices are always in the convenient “power on” enjoyment no matter where you are moving, traveling or outdoor activities. 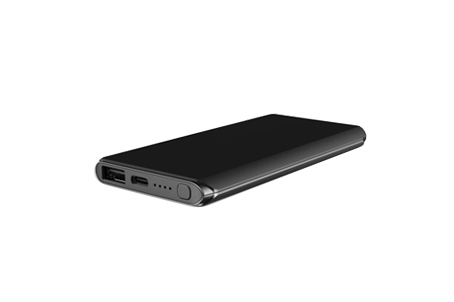 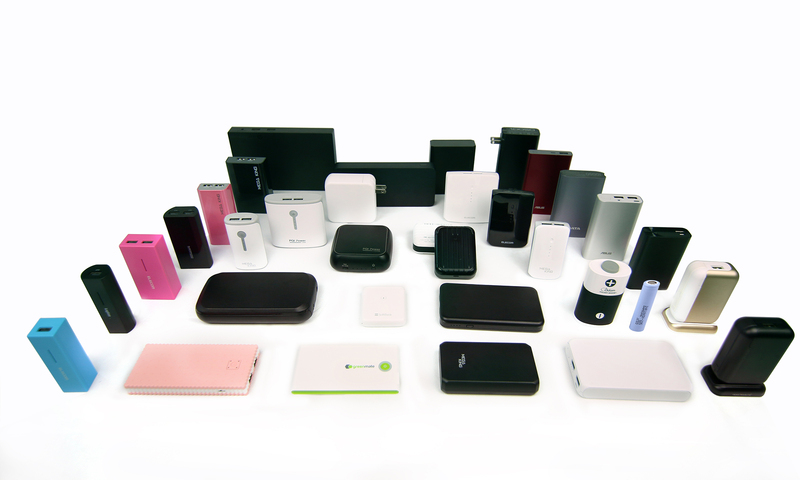 We could offer worldwide smallest & fastest Portable Power Bank with uncompromising safety, high efficiency, excellent performance, various kinds of ID with fashion, colorful & multi-materials in avant-garde lifestyle to power on your mobile electronic devices.